Harmony of the Seas will be the third and largest Oasis-class ship weighing in at 226,000 gross tons when she debuts in late Spring 2016. 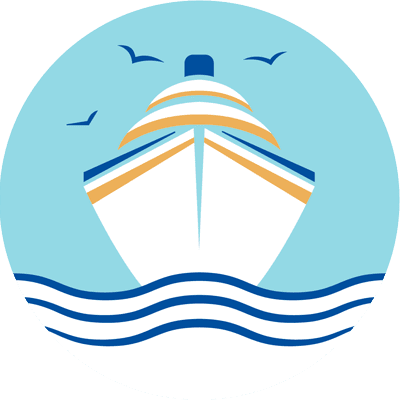 Her inaugural season will start in Europe before heading to her homeport in Fort Lauderdale where she will do Eastern and Western Caribbean cruises through 2017. Harmony of the Seas will combine many Oasis-class features, along with some Quantum-class features, and a few completely new and unique amenities. 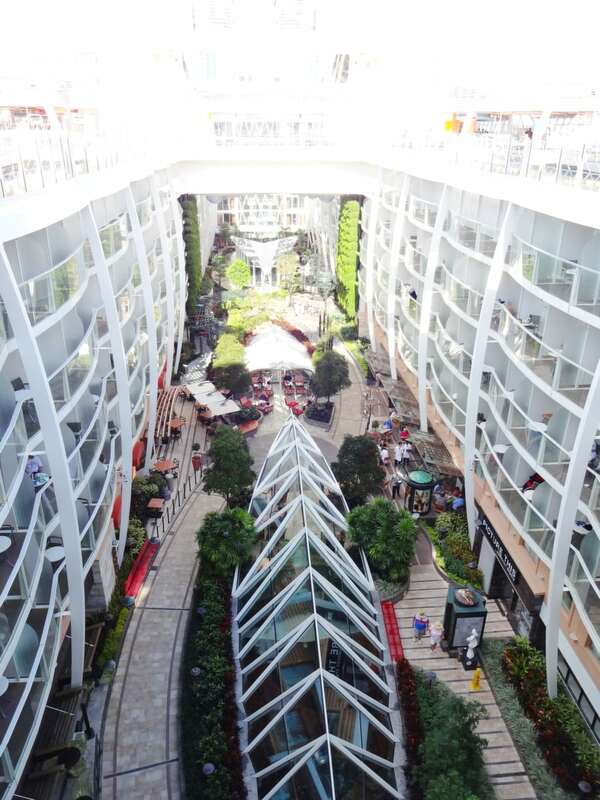 We have sailed on Allure of the Seas and Quantum of Seas and have loved what both classes of ships have to offer. So, we can’t wait to experience the best of both worlds when we sail on Harmony of the Seas in January of 2017. 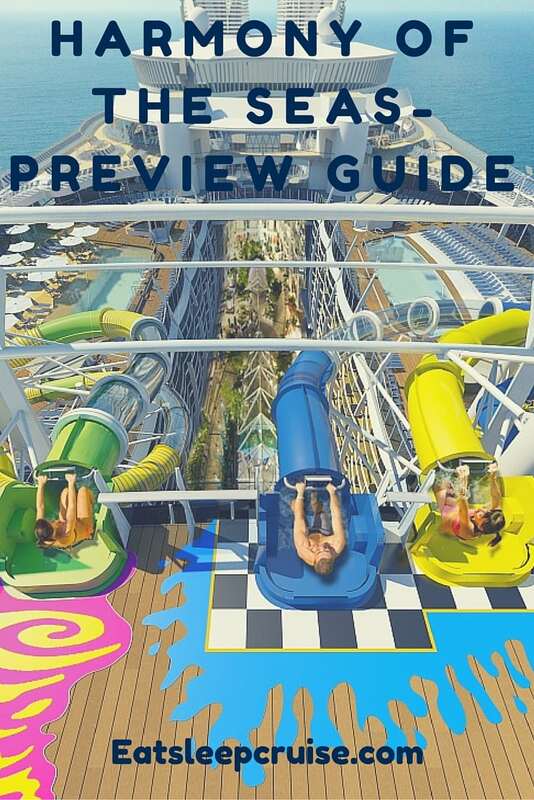 In the meantime, we hope our Harmony of the Seas Preview Guide will get you onboard too, quite literally! Harmony of the Seas will feature the same neighborhood concept as sister ships Oasis of the Seas and Allure of the Seas, including the Boardwalk and Central Park. 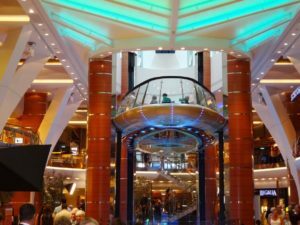 The Boardwalk was one of our favorite spots to hang out on Allure of the Seas, and we are sure that Harmony of the Seas will be no different. With a carnival-like atmosphere, the Boardwalk is a fun and happening spot for cruisers of all ages. 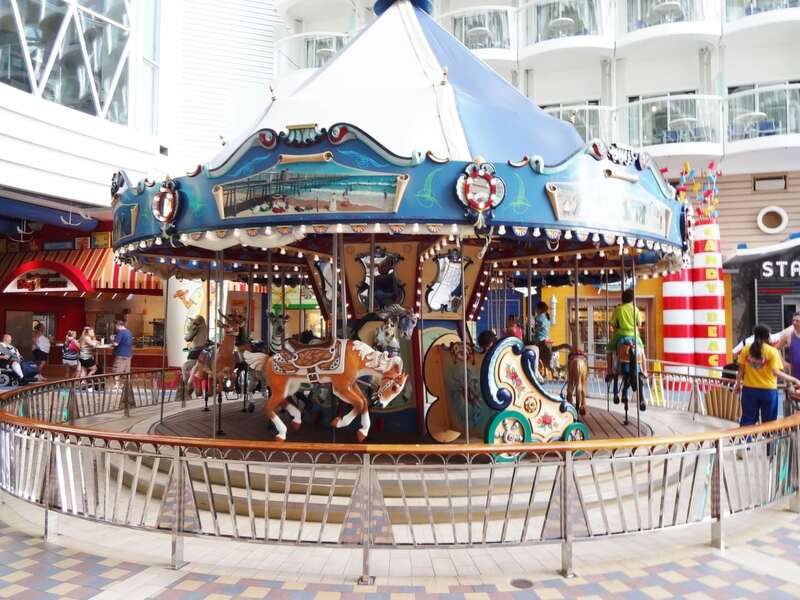 The Boardwalk on Harmony of the Seas is set to include arcade games, a carousel, Starbucks at sea (The Princess’ favorite), and the Boardwalk Doghouse (DB’s favorite). Other highlights include the Aqua Theater, Johnny Rockets, and Sabor. Central Park is themed to resemble the NYC location with a peaceful, relaxed vibe complete with live greenery. This neighborhood will house some retail shopping, the Park Café-our favorite lunchtime spot, and many restaurants and bars including Vintages, the Trellis Bar, Chops Grille, Giovanni’s Table, and 150 Central Park-all familiar Royal Caribbean favorites. 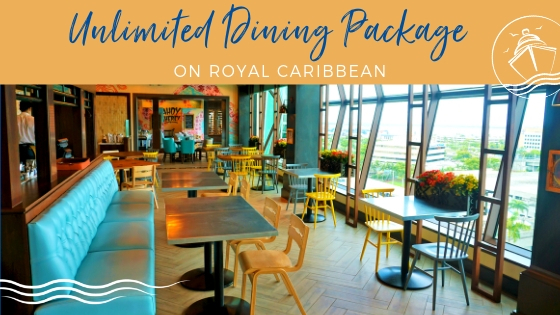 Originally scheduled to incorporate the Dynamic Dining concept, Royal Caribbean announced in July that it has cancelled the addition to all Oasis class ships. 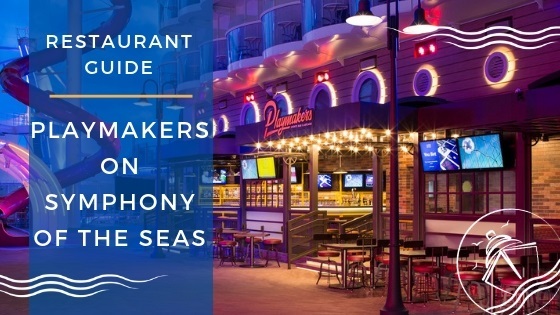 Harmony of the Seas will continue to offer traditional MDR dining times and My Time Dining. Guests who have already booked on this ship will have their reservations converted. Specialty Restaurants will include some familiar favorites like Chops Grille, Giovanni’s Table, Sabor Modern Mexican, and Izumi Hibachi & Sushi, but will also feature some newer restaurants featured on Quantum-class ships. Coastal Kitchen, reserved exclusively for suite guests, features gourmet California-Mediterranean fare. A 2-story Wonderland, one of our favorite dining experiences on Quantum of the Seas, features unique and imaginative cuisine and is a truly one of a kind experience. To get your mouth watering, check out our picture review from this amazing restaurant. Harmony of the Seas will feature a vast array of onboard activities sure to please everyone. 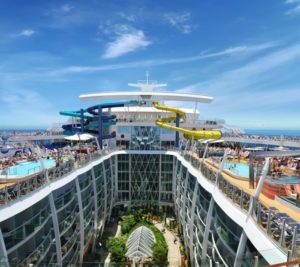 For the adventure lovers, Harmony of the Seas will include some Royal Caribbean staples like 2 Flowriders (i.e., surf simulators), a rock climbing wall, a zipline like other Oasis-class ships, a mini-golf course, a sports court, and the Studio B ice rink. If you prefer a more restful and relaxing vacation, you will have your pick of 4 pools and 10 whirlpools on Harmony of the Seas, including 2 whirlpools that are cantilevered over the ocean. 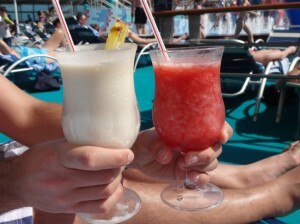 While having your fun in the sun, head over to one of the bars- Pool Bar, Sand Bar, Solarium Bar, Sky Bar, Wipe Out Bar- to grab your favorite frozen cocktail. 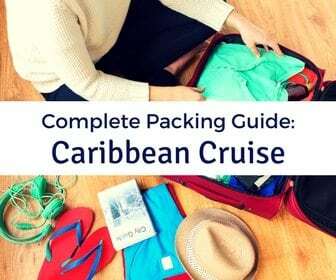 Yes, a Caribbean paradise without even leaving the ship! Don’t worry, the kids will be entertained too. 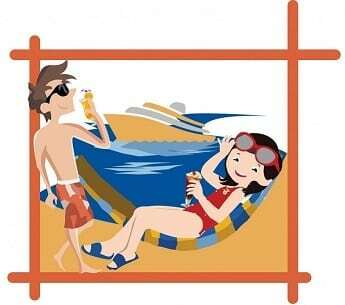 With plenty of activities in the Adventure Ocean youth program, the new Splashway Bay waterpark (an update to other Oasis class ships’ H2O zone) featuring its own kid friendly waterslides, and a 3D movie theater, you will almost forget the kids are on vacation with you. 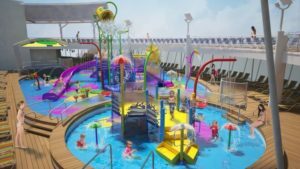 For those looking for something new and different, Harmony of the Seas will introduce the first waterslides on a Royal Caribbean ship. It will feature 3 multi-story waterslides that will twist and turn over Central Park. These attractions, aptly titled the Perfect Storm, are sure to make a big splash! If you are looking for even more of a thrill, the Ultimate Abyss is sure to live up to your expectations. This 10 story slide will have you rocketing 100 feet down to the Boardwalk below. 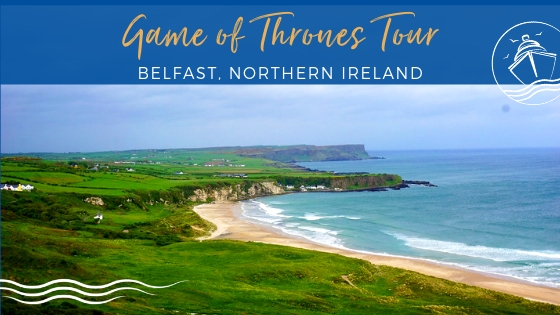 This will certainly be a favorite of all the adrenaline junkies like me! Not many details have been released about the entertainment on Harmony of the Seas yet, but it is slated to feature a Broadway show in the Royal Theater like other Oasis-class and Quantum-class ships. 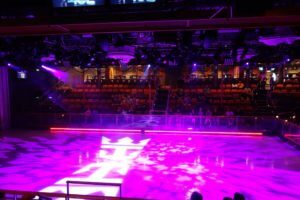 Studio B, Royal Caribbean’s signature ice rink, will also feature an ice show. Harmony of the Seas will have an Aqua Theater on the Boardwalk that will feature another signature show. 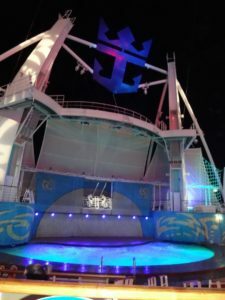 The Aqua Theater, featured on Oasis class ships, is a large outdoor theater designed for spectacular water shows and aerial acrobatics. Harmony of the Seas will also feature the Attic and Jazz on 4 hosting comedy, guest entertainers, and nightly live jazz. 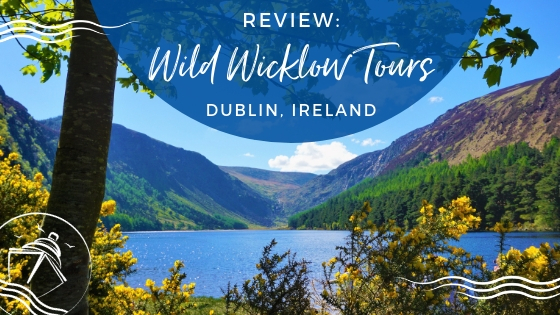 If her other Oasis-class sisters are any predictor, the Broadway show, Aqua show, and Comedy show will all likely be available for pre-booking in the Cruise Planner prior to your sailing. Aside from signature entertainment, there are plenty of other venues to spend your evenings including the Casino, On Air Club bringing you the greatest karaoke, Dazzles featuring nightly music and dancing, and much more! If your idea of a great night is sipping on a few cocktails, don’t worry you have plenty of options for that too. 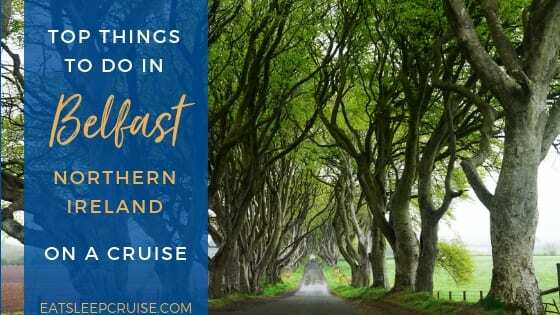 Of course, there are the Royal Caribbean flagships like Boleros, Schooner Bar, and Vintages, but you have some other unique options also. The Boot and Bonnet Pub is an authentic English pub where you can listen to live music and throw back a few pints. Or, how about enjoying a nice adult beverage in Central Park under the stars at the Trellis Bar? If you are looking for something out of this world, then you will definitely want to try out the Rising Tide Bar and the Bionic Bar. The Rising Tide Bar, somewhat resembling a spaceship, is a moving bar that ascends/descends 3 stories from the Promenade to Central Park while you are enjoying your drinks and the view. 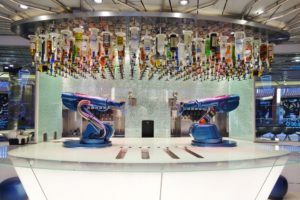 At the Bionic Bar, debuted on Quantum of the Seas, you will have a drink made and served to you by a robot. Yes, a robot! This futuristic bar is advertised as mixology meets technology. While it is a unique concept, there were still some kinks in the process during our experience on Quantum of the Seas. Speaking of technology, Harmony of the Seas will keep trend with Quantum of the Seas and Anthem of the Seas debuting many technological enhancements. The ship will offer, VOOM, the fastest internet at sea allowing for use of social media, Skype, streaming, Xbox live, and much more. 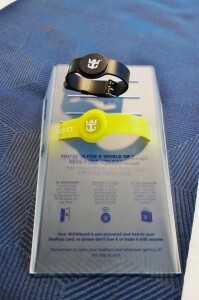 It will also incorporate RFID technology with WOW bands, essentially a wearable Seapass card. They are roughly the size of a watch and can be swiped to enter the room and make onboard purchases, aiming to increase ease and efficiency. 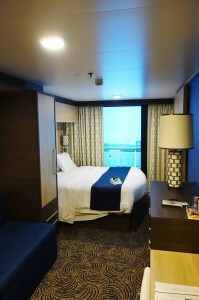 Harmony of the Seas will also feature interior staterooms with virtual balconies. Aiming to increase the viewing experience for all passengers, those staying in interior staterooms can now have views of the outside world. These rooms will have 80″ 4K LED Sharp Aquos screens panning floor to ceiling, projecting real-time video and sound. 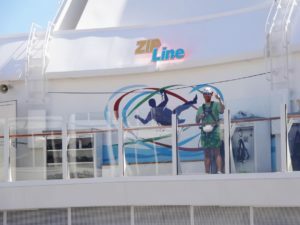 We were able to experience these virtual scenes on our Quantum of the Seas cruise and must admit that they are much more life-like than we expected. 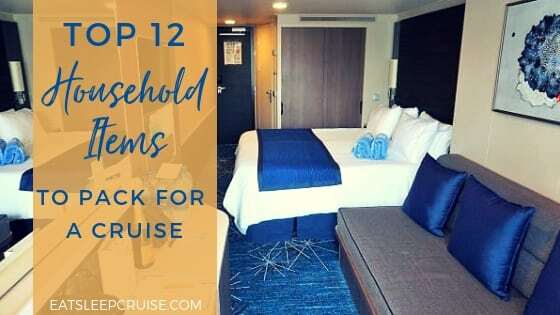 They definitely enhance the stateroom experience for those more “economical” cruisers who don’t wish to spend the extra money for a “real” balcony. 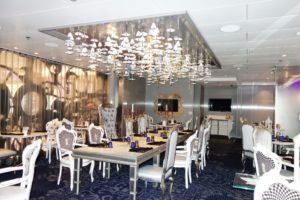 While Royal Caribbean boasts that all staterooms on Harmony of the Seas will be the most spacious and luxurious of the fleet, they have taken it one step further with the new to debut Royal Suite Class. 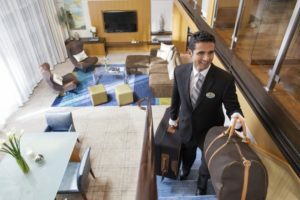 This 3-tiered system, including Star, Sky, and Sea Class levels, will offer guests a number of added benefits. The most inclusive level will offer Royal Genie service, coupled with other perks like complimentary beverage packages, gratuities, internet, and more. 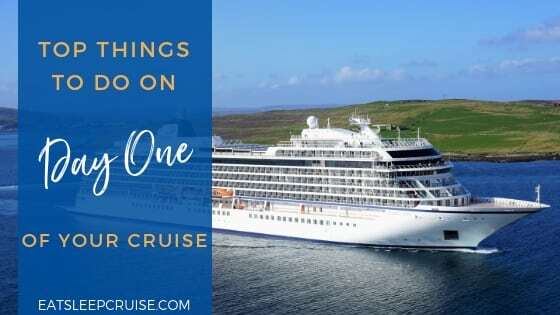 If you want to feel like the “king of the world” on your next cruise, be sure to check out this new suite class debuting on Oasis and Quantum class ships! 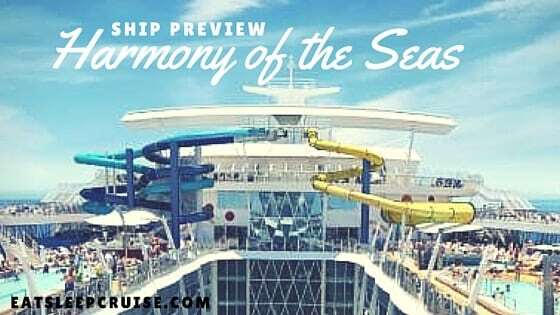 This is what we know so far about Harmony of the Seas, but it is possible that Royal Caribbean could change things up during construction and alter some of the venues or amenities on the ship. Stay up-to- date with the latest cruise news, especially updates on Royal Caribbean and Harmony of the Seas by subscribing to our weekly newsletter! Do you have a Harmony of the Seas cruise planned yet? What are you looking forward to the most? Have you sailed on an Oasis-class or Quantum-class ship before? Drop us an anchor below to let us know your favorite aspects of these ships and join in on the anticipation for Harmony of the Seas! 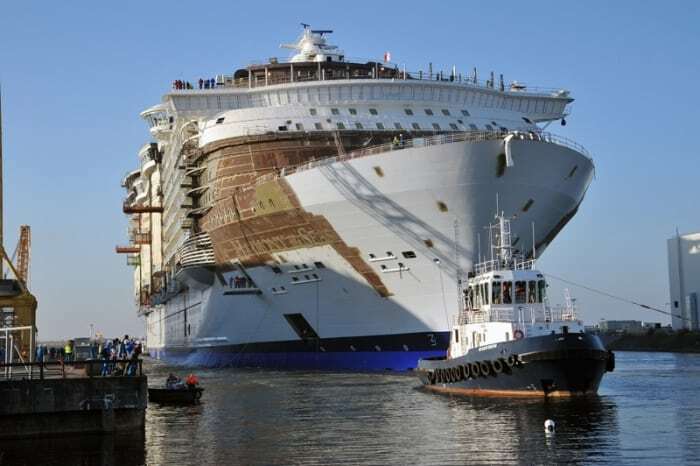 Harmony of the Seas is Listed by it’s manufacturer as having a grt of 227,760. Not 226,000. Thanks as always Tim for reading. Royal Caribbean lists Harmony’s grt as 226,000, but her finally weight will of course not be known until all of the interior work is completed and she is sailing. Either way, she is going to be one big, beautiful ship, and the largest in the world when she finally sets sail. Appreciate the comment. Happy sailing. Thanks Michael for the comment. We are super excited as well, and very jealous that you are sailing in November of 2016, a few months before us. We expect a full report of all Harmony has to offer when you return. Keep on cruising! Awesome Deborah. 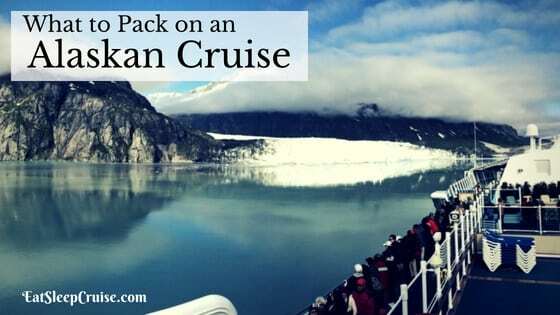 I am sure you will have a great time on the ship! 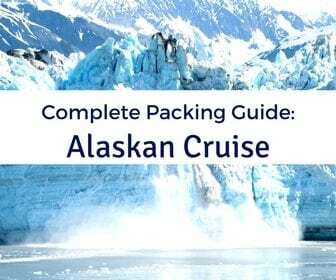 Can’t wait to hear all about the cruise. We won’t be sailing on her until 2017, so we will need some details from your sailing!